Do you have a picture or several pictures that you would like to see on this website? 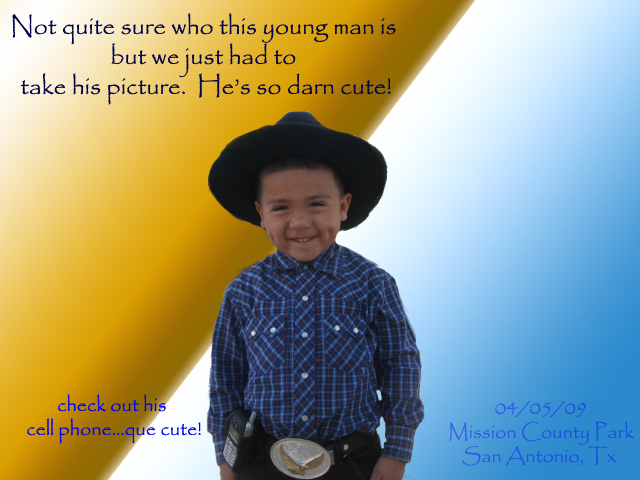 to e-mail them to have pix added to this page. Be sure to include venue, city. date and your name. Your name will be credited for the contribution. 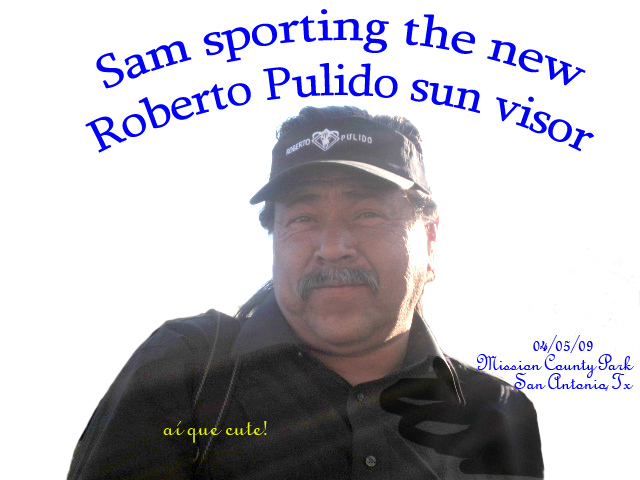 Here, listen to an interview of Leonel Pulido; how he began his legendary journey into Tejano Music. 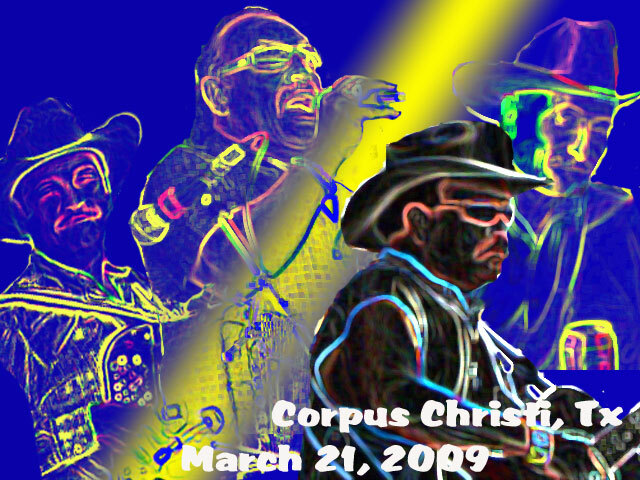 Click on the picture above to see more pictures of Roberto Pulido y Los Clasicos in Corpus Christi, Tx on March 21, 2009 at an outdoor concert.